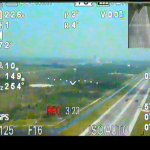 Today was a busy day in Florida following on from the successful launch of Atlas 5 this morning another flight occurred a KSC when the Morpheus Lander test vehicle took to the skies for another flight. 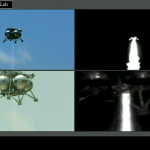 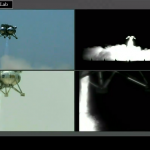 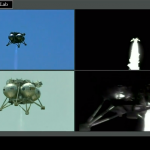 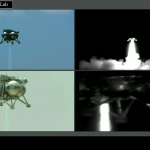 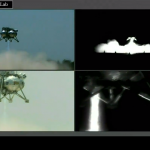 This was the first closed-loop ALHAT free flight onboard Morpheus, which basically means the ALHAT operated completely autonomously during the flight. 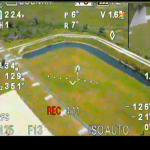 The ALHAT (Autonomous Landing Hazard Avoidance Technology) allows the vehicle to select the best landing site by detecting the environment and determine where it is safe to land. 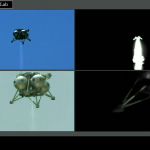 This technology will become increasingly important as we send landers further away from earth were making remote corrections during landing is impossible. 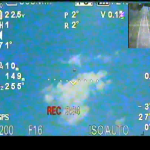 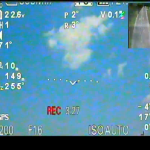 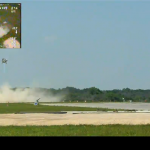 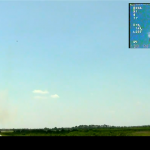 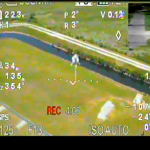 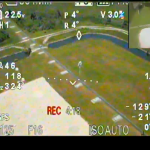 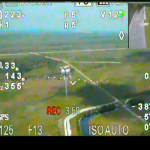 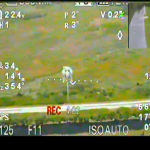 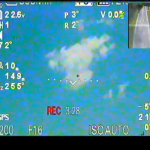 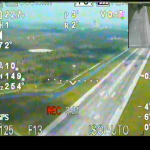 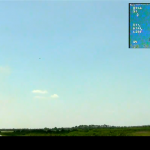 Here are some screen captures of the test flight.